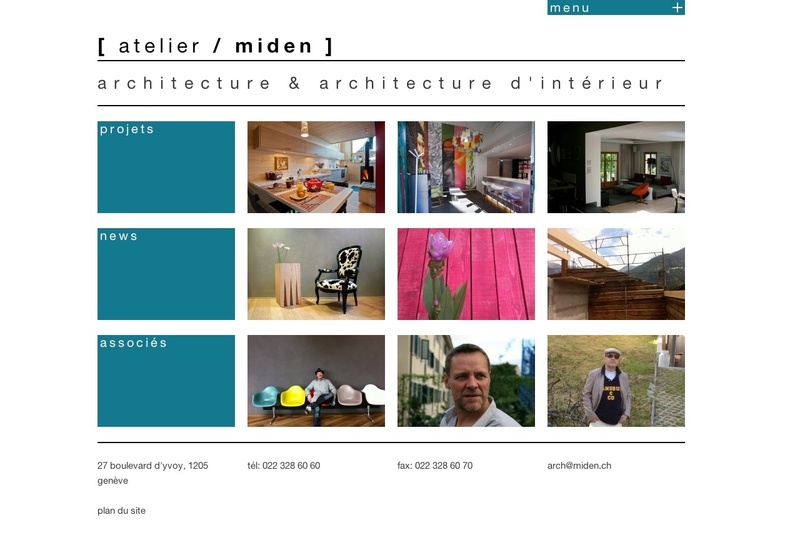 Atelier Miden is an architecture firm in Geneva specialising in contemporary building design and interior architecture. 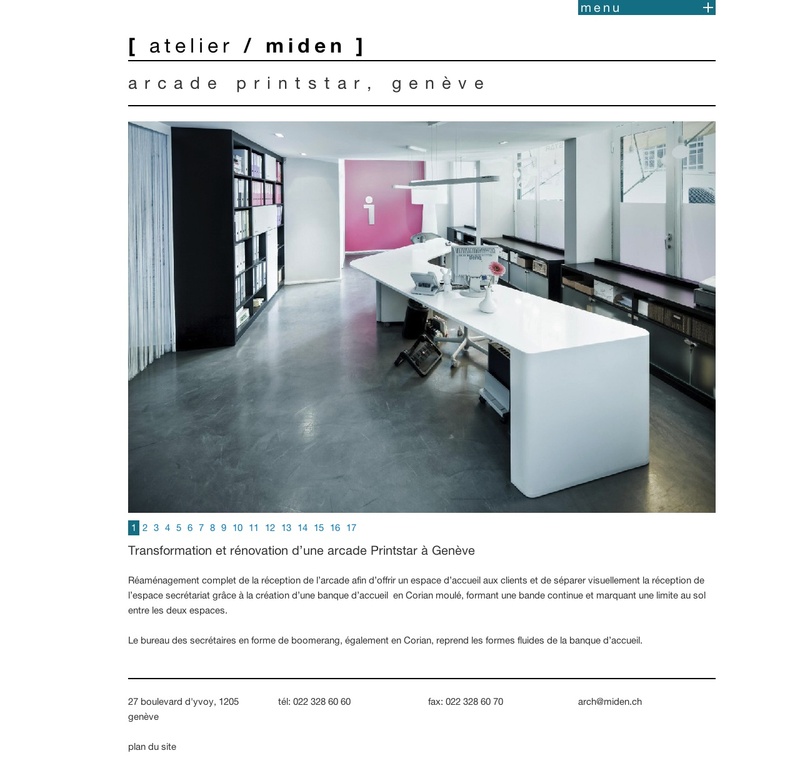 Boris, Fabrice and Eric, the three partners in the firm, commissioned me to develop a website to showcase their portfolio of work over the past ten years. I built a WordPress-based site with a minimalist, image-centric design. The site is responsive, adapting its layout for mobile and tablet devices.